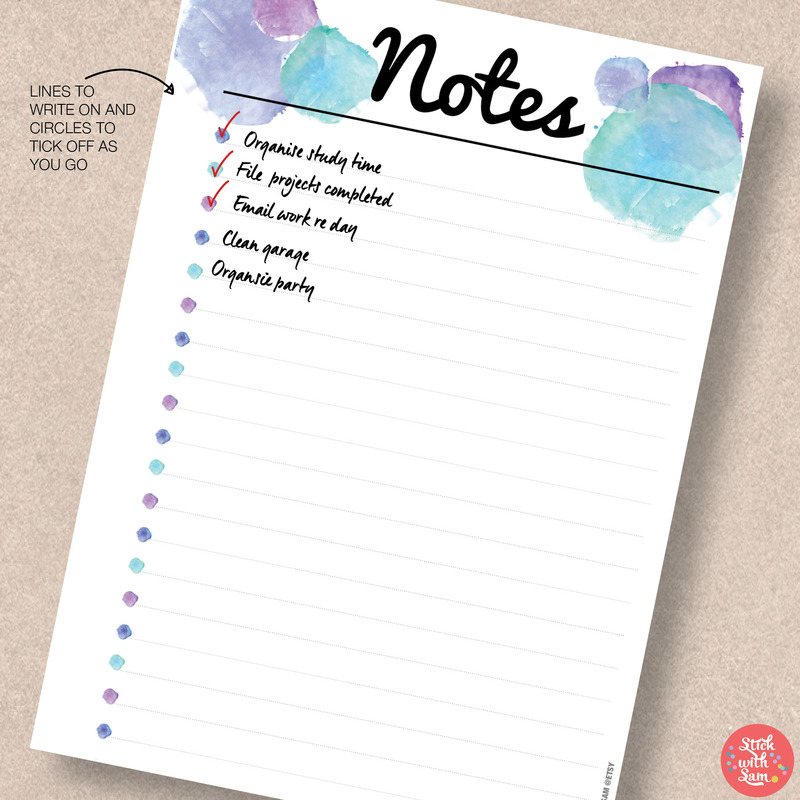 Great for your desk, walls, fridge or to use as a planner insert in your favourite planner. Enjoy planning with this Blue Watercolour Notes Printable Planner! Your choice of A4 & A5 or Letter & Half-Letter or Personal Size. Your files will be emailed to you immediately after purchase. 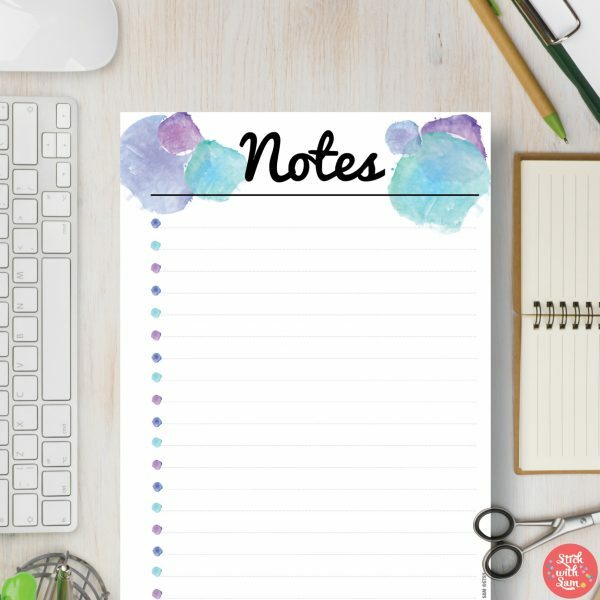 Blue Watercolour Notes Planner – making planning colourful! No set-up is required by you, simply print as “Actual Size” and start planning! See our FAQ’s guide for heaps of information and tips. Files are for personal use only. PREFER A DIFFERENT COLOUR or THEME? 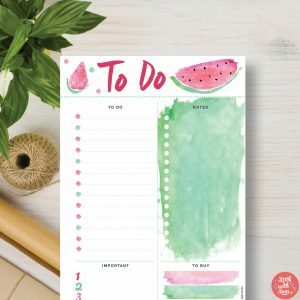 We have various planners and planner packs in different colours and themes, including Blue, Pink, Dreamcatcher, Pineapple, Watermelon – and more!. We also have a large range of Magnetic Fridge Whiteboards and 2019 Wall Calendars. THE BEST PRINTABLE PLANNER SIZE FOR YOU! If you are located in the USA, Canada, and Mexico, your standard paper size is “Letter” size. Therefore, the perfect sizes for you are the Letter size and Half Letter size. 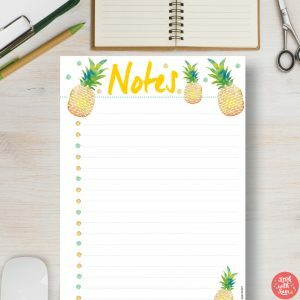 Because Personal size is a unique size, you can easily print Personal size on Letter paper also. If you are located in the rest of the world i.e. Europe, Asia, Australia, New Zealand etc (but not in the USA, Canada or Mexico), your standard paper size is A4. Therefore, the perfect sizes for you are the A4 size and A5 size. 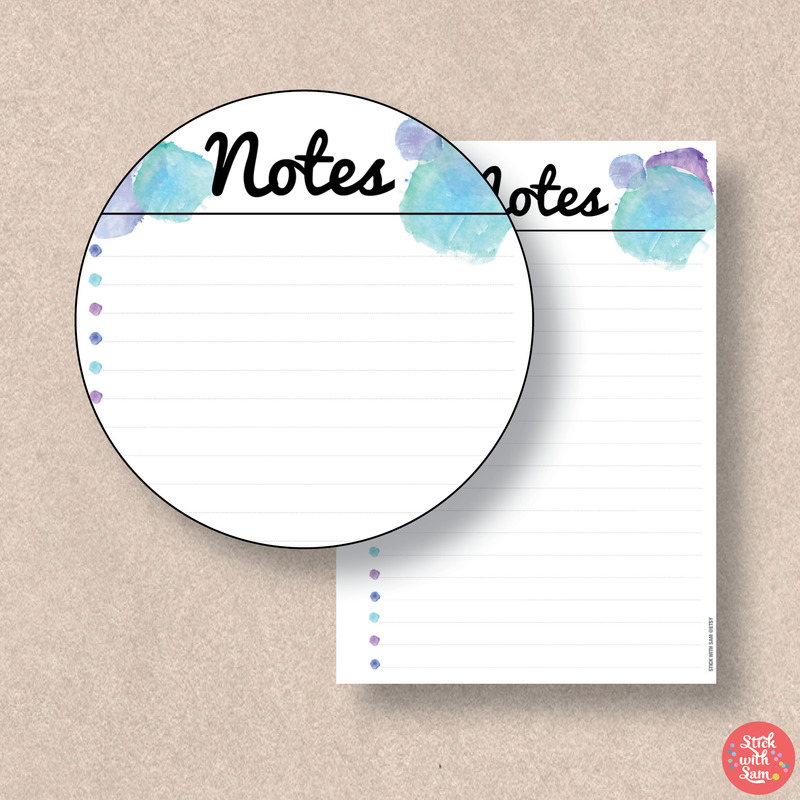 Because Personal size is a unique size, you can easily print Personal size it on your A4 paper also. 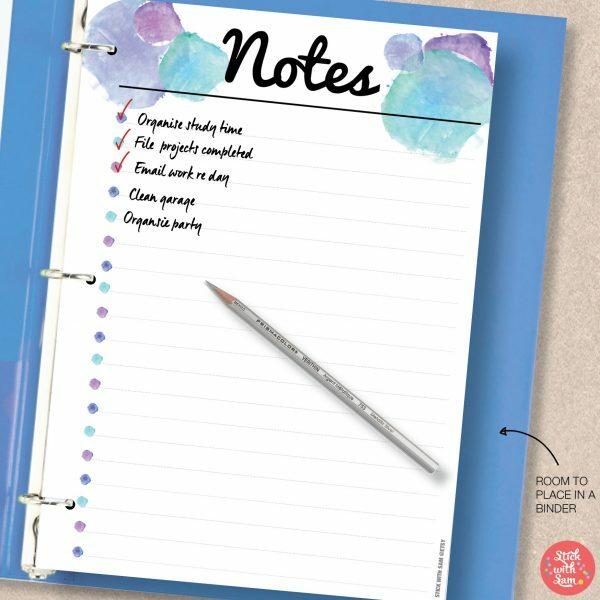 So wherever you are located in the world we have a printable planner size just for you! Feel free to contact Sam at Stick with Sam if you have any questions or just want to say hi! 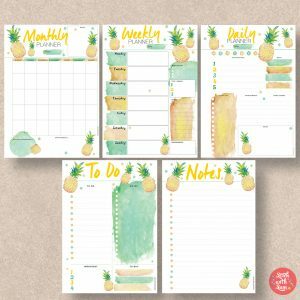 Printable Planners - Magnetic Whiteboards - Calendars ©2019. Shopper Designed by ShopperWP.